Wild Crossing is an unincorporated community in San Bernardino County, California, United States. 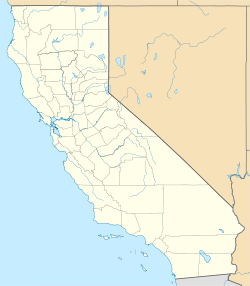 It is located along the Union Pacific Railroad, east of the Mojave River, approximately 18 miles (29 km) southwest of Barstow, California. ^ a b "Wild Crossing". Geographic Names Information System. United States Geological Survey. This page was last edited on 16 January 2018, at 13:40 (UTC).